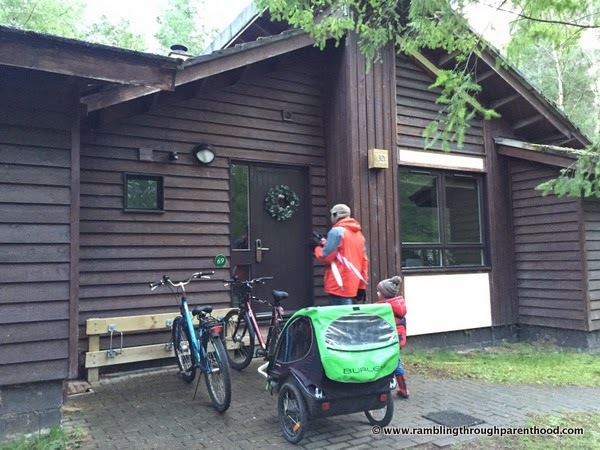 Back in September this year, I was fortunate to be selected to join the Center Parcs Family Blogger Club, hosted by Center Parcs UK in association with Tots100. If you are a UK-based parent blogger, you have obviously heard of both. If not, CenterParcs is a one-of-its kind fantastic holiday destination for all the family. And Tots100 is an index of UK parent bloggers. 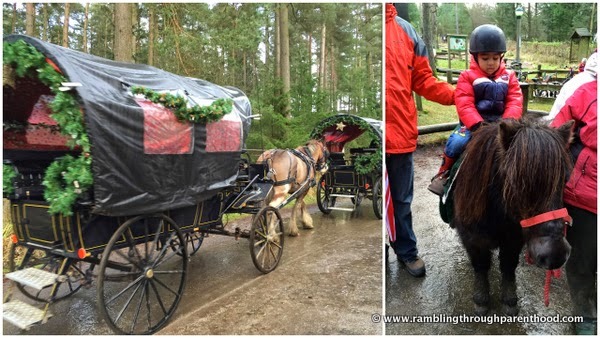 As I said, I was delighted to be a wildcard winner of the Center Parcs Family Blogger Club and wasted no time at all in planning our short break. I usually don’t do winter holidays; the cold just doesn’t agree with me. 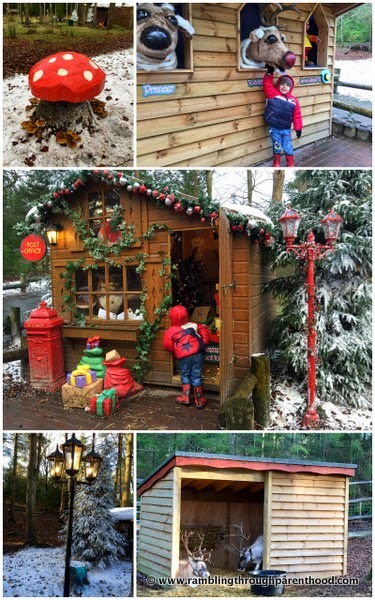 But I decided to bite the bullet this once, for the sake of my three-year-old little boy, and visit the Winter Wonderland at Whinfell Forest. I am pleased to report that this was the best decision I have made in a while. My son concurs, and is already making plans for another visit next year. Let me delve a little further into the reasons. To start with, our accommodation at Center Parcs was just gorgeous. How could we resist the charm of a log cabin in the middle of a pine forest? With a real log fire to add warmth to those cosy evenings sipping mulled wine. This was the first time ever in all our lives that we cuddled up in front of a real live wood fire. 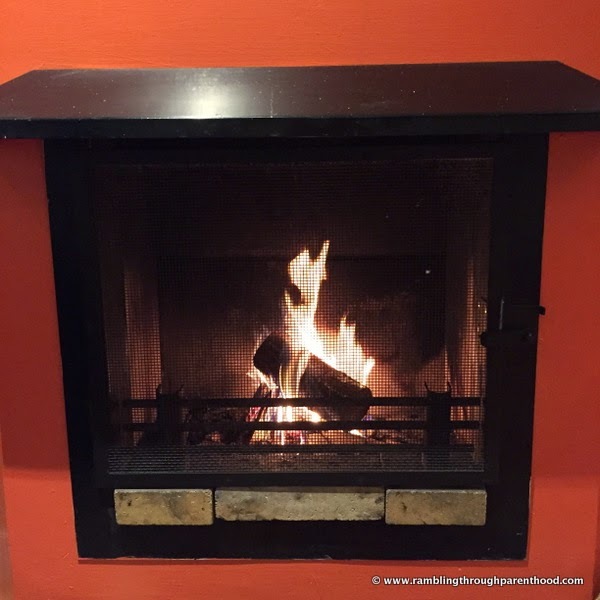 This was the first time ever M has actually lit a proper roaring fire in a proper fireplace. Just that would have made it the perfect holiday. But there is more. Have you tried cycling downhill with an icy wind whistling in your ears and numbing your nose so that you no longer feel it? We were provided with bicycles for our Center Parcs break (J was warmly ensconced in a trailer attached to M’s bike and was well-sheltered throughout our adventure, I hasten to add), so despite dropping temperatures, we donned our winter gear and took to riding them whenever we got the chance. The uphill treks were a struggle at times, what with it being a very long time since we last rode bicycles, but the downhill made the exertion worthwhile. The adrenaline rush, the whoosh of cold air, the sense of free abandon, I cannot remember the last time I felt all those together. 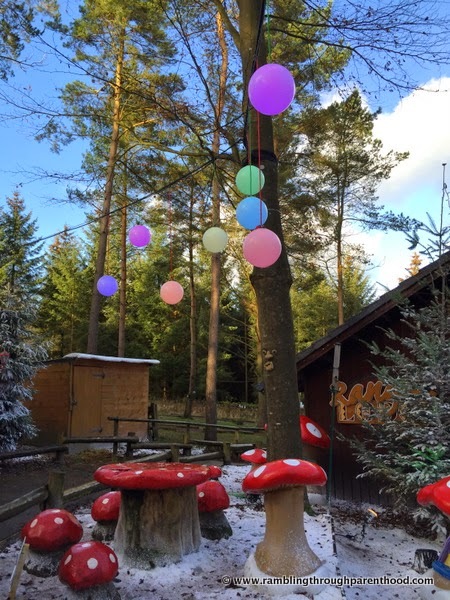 As if that wasn’t enough, the entire Center Parcs site was transformed into the most beautiful Winter Wonderland. 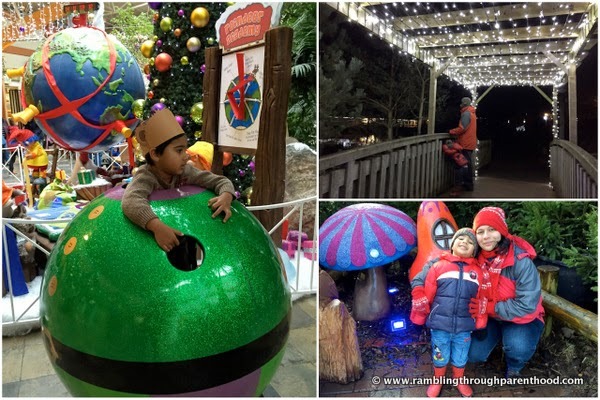 From artificial snow to twinkling fairy lights, there was a magical feel about the place. A hail shower and a smattering of snow added to the effect. And then there was Santa’s Woodland Workshop, with real reindeer and fantasy ones to get you in the mood for the festive season. J was smitten with Rudolph and the big white bunny rabbit in one of the fairy houses. So much, that he took to sharing his day with them each time we walked passed, which was at least twice a day. 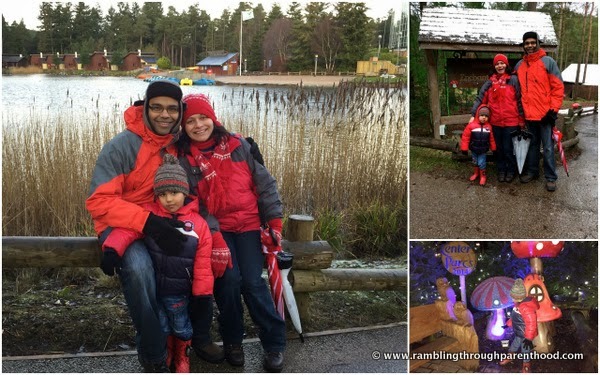 There certainly was a lot to whisper in Rabbit’s ear each day, for we did lots of fun activities throughout our stay at Center Parcs. I was a bit apprehensive when booking the activities, for our J is known to be a shy little retiring wallflower at the best of times. I need not have worried at all. 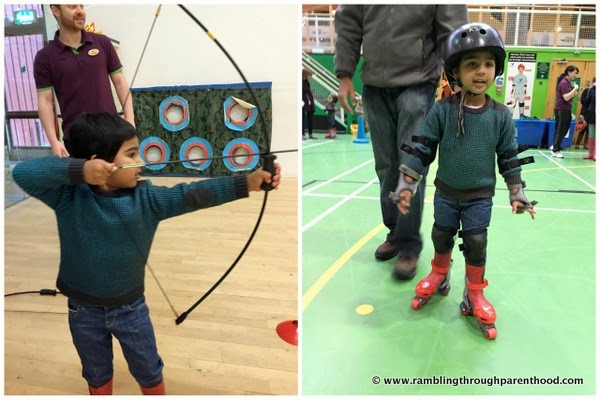 Contrary to previous form, the child took to archery, roller skating and pony riding like a seasoned pro. And confidently jumped into the heated waters of the Subtropical Swimming Paradise. He even tackled the mini water slides with great aplomb. 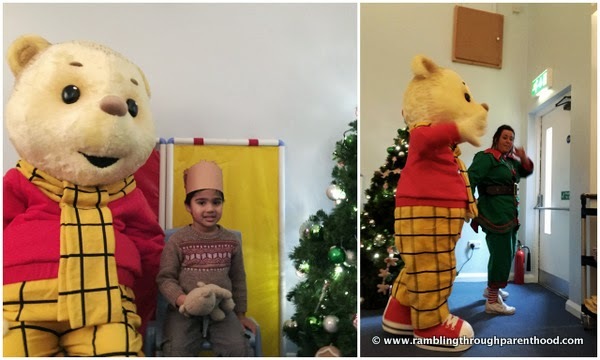 He so enjoyed the festive Teddy Bear’s Picnic that I still catch him singing the Rupert Bear song sometimes, days after we have returned home from our break. The one activity he was not keen on was the Encounter with Owls. 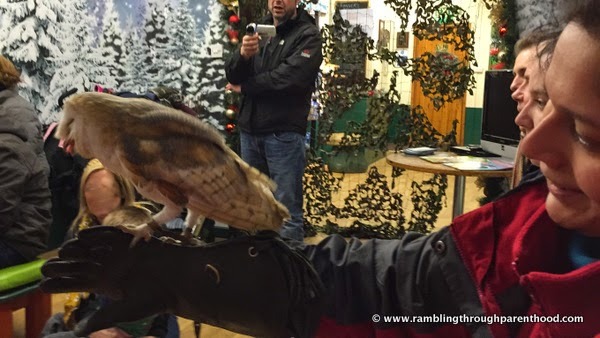 I, on the other hand, was quite happy to slide on the leather glove and let the magnificent bird land on my arm. It was my first close encounter with a bird of prey and I was not about to let the opportunity pass. No holiday would be complete without good food and great drink. The quality and variety of ingredients in our grocery pack was an absolute delight. We had a choice of locally sourced meats, dairy, fruit and hot and cold beverages in addition to a host of biscuits and nibbles. 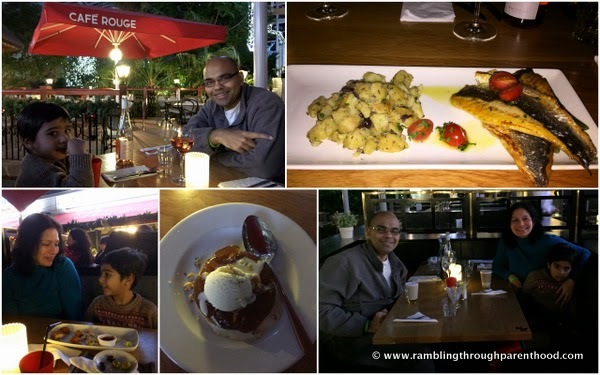 Café Rouge provided the setting for the perfect dining experience during our break. Over delicious fruity tones of a rosé wine, we enjoyed a lovely family meal of olives, rustic bread, French onion soup, goat’s chesse, sea-bass and puds. J got his choice of chicken, chips and ice-cream from the children’s menu. There were so many more things that we got up to at Center Parcs, like watching the fireworks display by the Lake when Santa showed up in a boat, feeding wild birds outside our cabin, spotting pheasants and red squirrels on our doorstep and walking around Whinfell Forest absorbing all the sights and sounds. 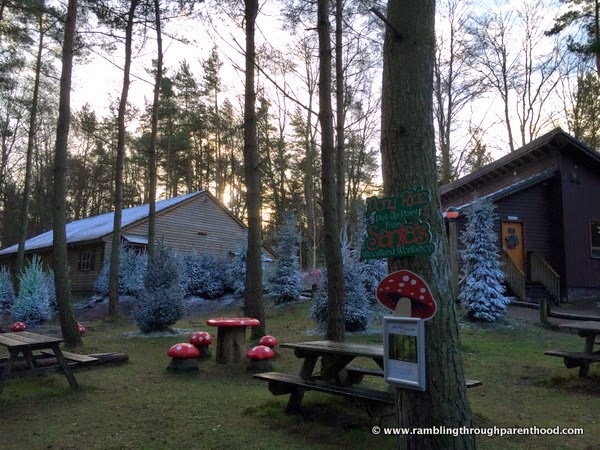 Here are a couple of little videos I made, which I think will give you a little glimpse into our Center Parcs adventure, and offer you a few tips if you are planning one of your own. 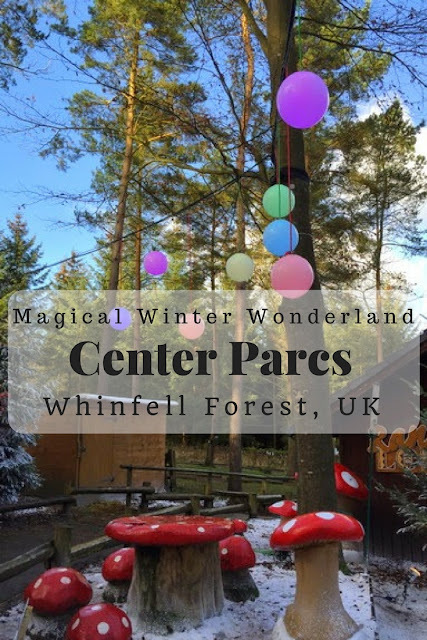 Disclaimer: I was offered a stay at Whinfell Forest, Center Parcs as part of the Center Parcs Family Bloggers Club ambassador programme. All opinions are my own. Looks like you had a lovely time! We went to Whinfell in October and loved it. Hopefully we will get to go at Christmas next time! I have never been to Centre Parcs but have always wanted to go. The activities on offer look great. I would love to have a go at archery myself. 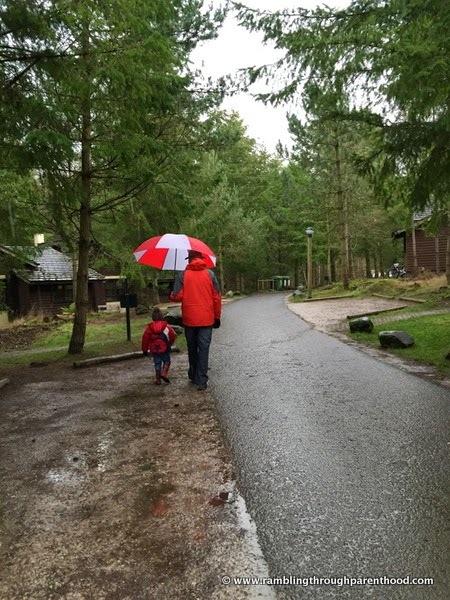 I have never really fancied Center Parcs but my OH says how great it is! It does look and sound like you had a great time and I think I may have to reconsider! 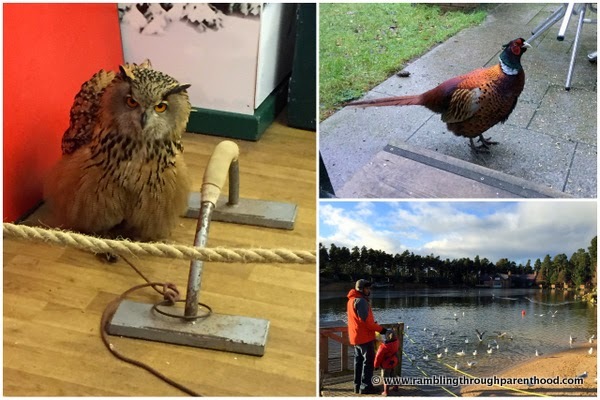 We went to Center Parcs a couple of years ago and had a brilliant time too! This sounds like brilliant fun (love the photos too). We've never been, but am sure my son, in particular, would love it. 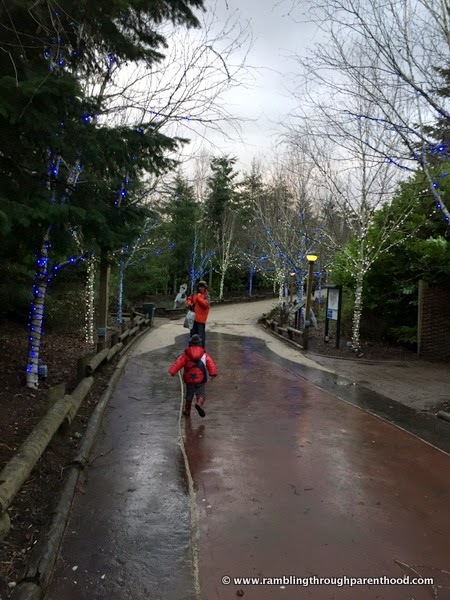 We are massive fans of centerparcs - such a great place to visit with kids. I'm so pleased you enjoyed your time there too! It looks like you had an amazing time! We love Center Parcs but I've only been in the summer. The Winter Wonderland looks just as fantastic. It looks like an amazing holiday. I'm yet to visit Center Parks but it looks like so much fun!